Trouble-prone, serial monogamist Carly Corinthos-Jacks (Laura Wright) has gone missing on General Hospital. 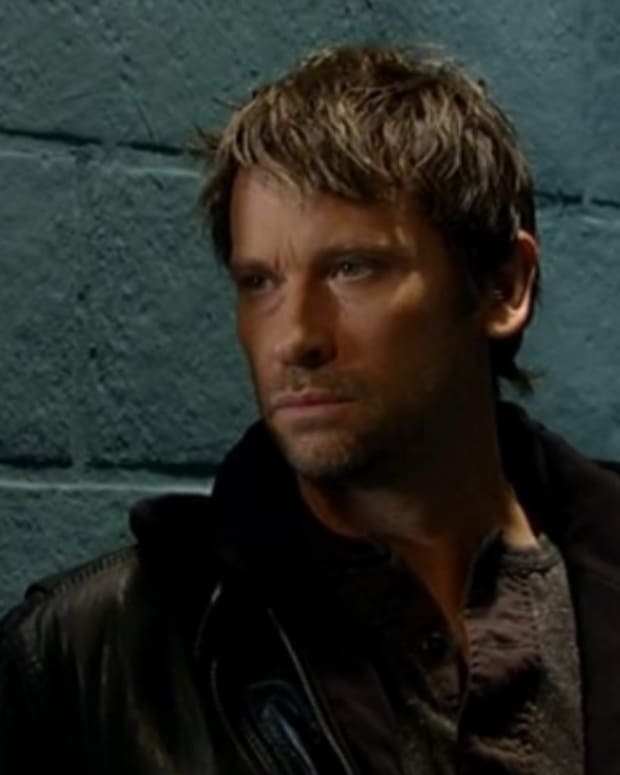 While there are several people in the city of Port Charles, New York who have grudges against Michael (Chad Duell) and Morgan&apos;s (Bryan Craig) mother, all eyes will be on Franco (Roger Howarth) next week on the hit ABC sudser. Can the reformed stalker/kidnapper/mad bomber/user of funky hair dye/serial killer convince the denizens of the upstate New York town he&apos;s innocent of harming his galpal? Michael is convinced the man who inadvertently caused him to be raped in prison is the reason his mama has gone missing. 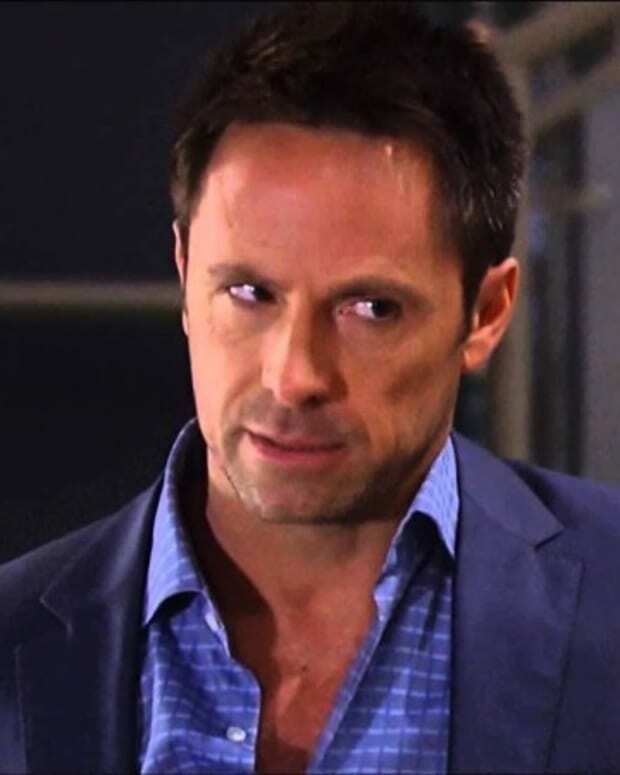 Morgan, on the other hand, worries Julian Jerome (William deVry) has made good on his threat to harm one of Morgan&apos;s loved ones. Franco and Kiki (Kristen Alderson) think Ava Jerome (Maura West) might be guilty. Meanwhile, those lushes over at the Q estate have no idea their ex-in-law has been hog-tied in the family boathouse by mental patient Heather Webber (Robin Mattson)! The silver lining in all of this, is Carly&apos;s mysterious absence will result in the return of her brother Lucas (Ryan Carnes) next Friday. Who knew Lucas and Carly were so close? I guess he got over that whole sister-sleeping-with-father-and-breaking-up-parents&apos;-marriage thing. Are you excited to watch Carly&apos;s kidnapping drama continue to play out on GH? Sound off in the comments!